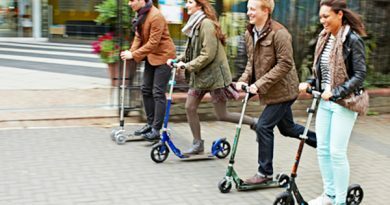 Scooters For Adults – Better Than A Bike? 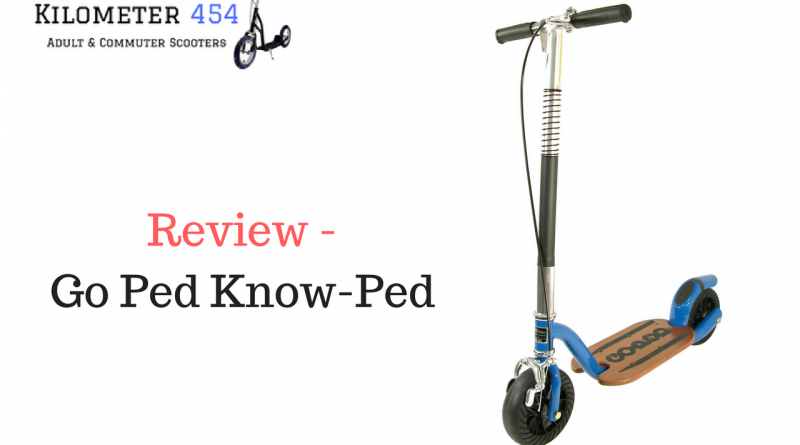 The Go Ped Know-Ped Adult Kick Scooter was designed and inspired by the original Sport gas-powered scooter, so expect a rugged look to the scooter as it’s been designed based on all the motor scooter sports version but in a self propelling Kick Scooter design. It is built to be durable and is made from the same high quality aircraft grade materials that all Go-Peds are made from. 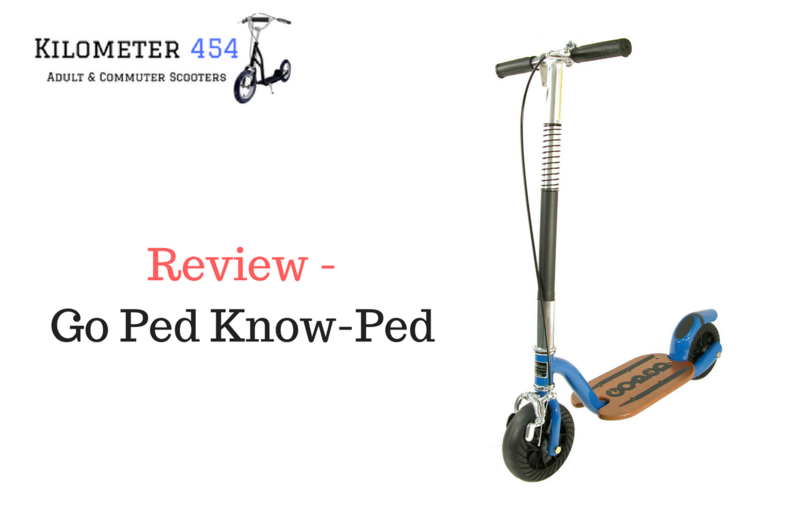 The Go Ped Know-Ped is strong, durable and portable. Great design and construction really make this scooter for adults stand out in the market. The height of the deck is ok as long as you are over 5 feet 4 inches, any smaller and you may struggle with the 3.5″ deck as pushing to propel yourself would require more knee bend. Equally if you are over 6 foot 2 inches, the lack of adjustable handlebar height could make the ride less comfortable. Fun and practical adult transportation. Color variants, Blue, Red and Gloss Black. 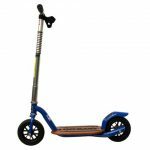 Designed with the same attention to detail plus the look and feel of the traditional motorized Go-Ped, this adult scooter has gathered a lot of fans for the model look and style. 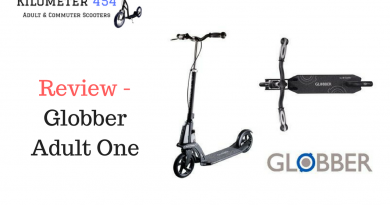 Why Choose An Adult Kick Scooter? 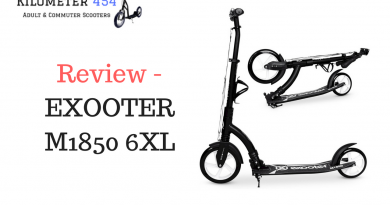 Kiolmeter454.com is a leading review, recommendation and information site for everything relates to adult scooters. 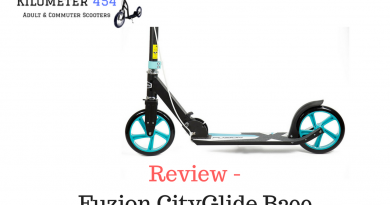 That includes commuter scooters, adult kick scooters, adult electric scooters, scooter accessories and blogs and information for this eco friendly and popular mode of transport. Copyright © 2019 Kilometer454. All rights reserved.